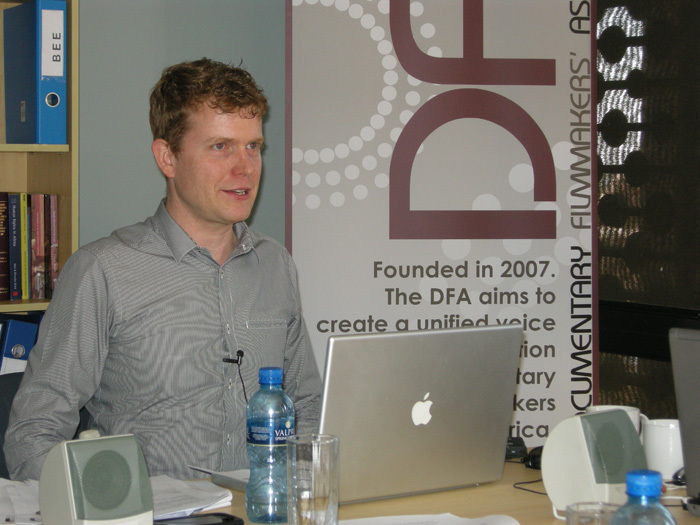 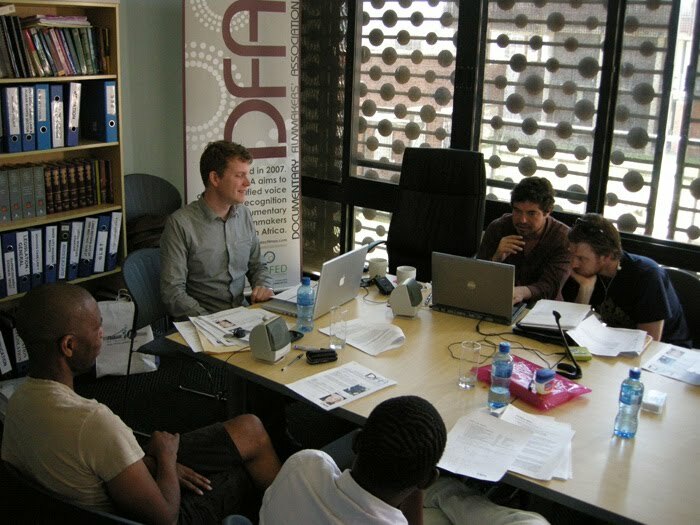 The DFA AGM took Place on Thursday the 2nd of September in Cape Town, Johannesburg and Durban with an Audio Link between the locations. While it was decided at the AGM that the new Treasurer will be Pascal Schmitz, the new DFA Board meets this coming Wednesday to decide on the other Executive Positions between them. 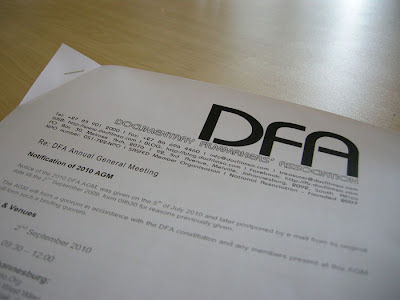 The Chairs Report as presented at the AGM can be seen here. 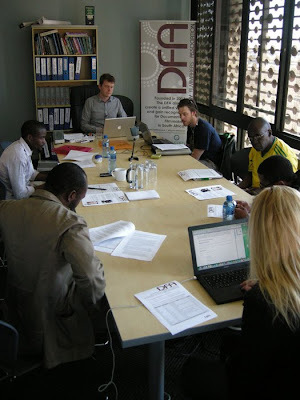 Pictures of Johannesburg side of the AGM appear below. 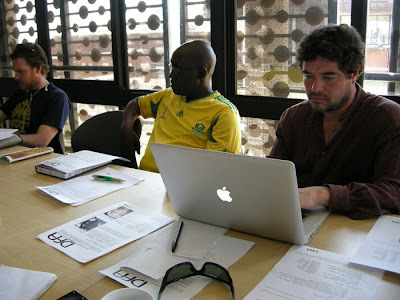 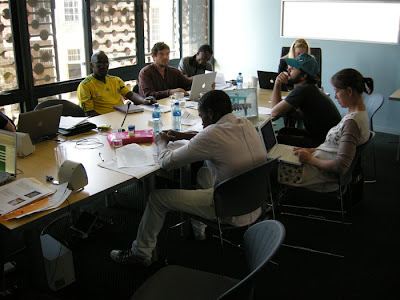 Many thanks to ProBono.org for hosting the JHB meeting at their amazing location at Constitution Hill.